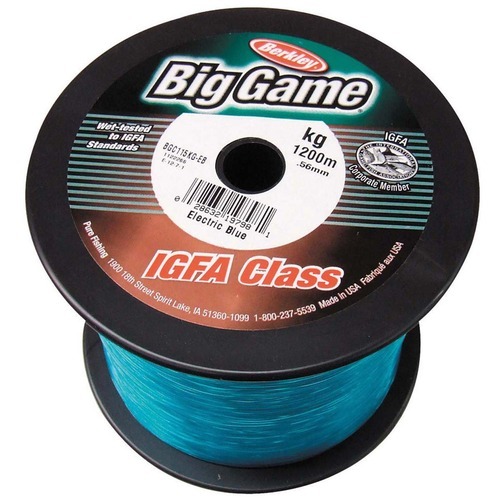 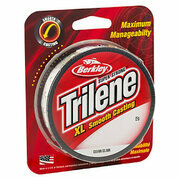 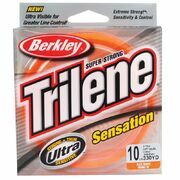 Berkley Big Game line is a heavy duty IGFA rated game line that has been designed with strength and toughness in mind. 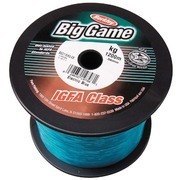 Big Game features an abrasion resistant formula that runs through the guides with less friction. Whether it’s big billfish and pelagics that lure you out, or a bit of bottom bashing for a feed of reef fish, Big Game will always be up to the challenge.